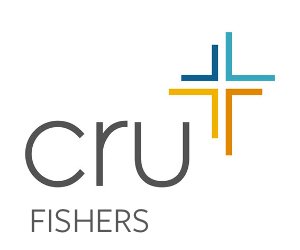 Thank you for being willing to help Cru Fishers/HSE by providing Snacks on Monday Nights. Teenagers love food and yummy snacks always helps them loosen up and have a good time. Thank you so much for playing this important role in Cru! The usual fare at Cru is Cookies, Chips, and 2 liter pop. But feel free to change it up if you would like. Healthy snacks, like fruit and water, always disappear quickly too. If you have questions about what to bring feel free to contact William with the contact info below. Please bring your snacks to Cru by 6:45 PM on Monday night. If you bring a serving plate, please have your student bring it home at the end of the evening. You can feel free to just drop off your snacks, or stick around and serve it to the students. Of course, you are also welcome to stay for the meeting and see what a Cru meeting looks like. All paper products and ice are provided so you don't need to bring them. Thank you so much for your help in making Cru a warm and fun place to be on a Monday night!